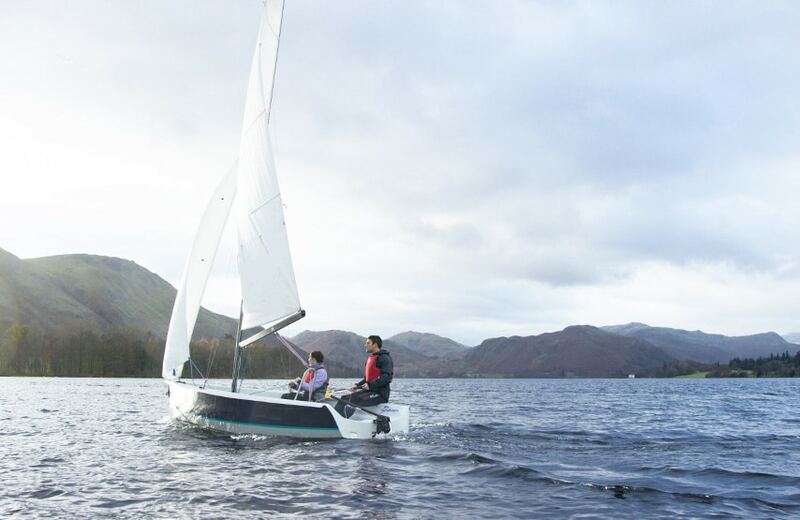 Formed by glaciation, Ullswater has excellent water quality, perfect for wild swimming. There’s plenty of it too. Islands and beaches pepper it’s seven mile length, satisfying even the biggest appetites for exploration. 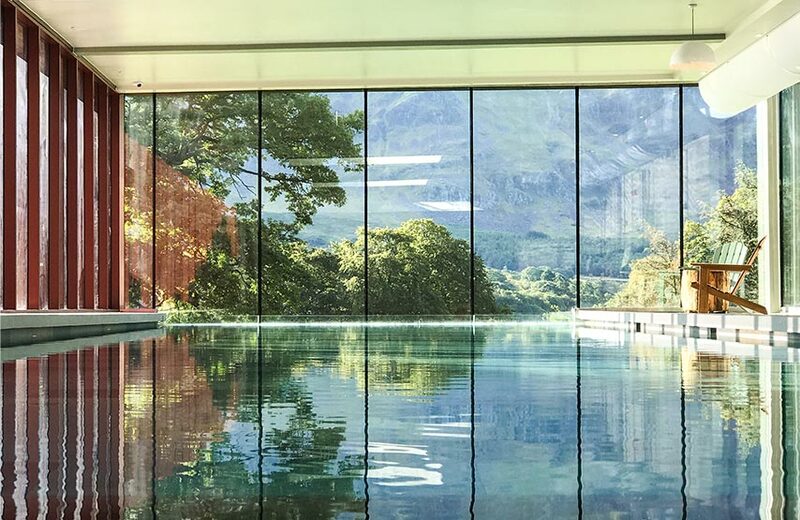 Join a guided swim when you stay with us, or borrow a swim wetsuit and get going at your own pace. 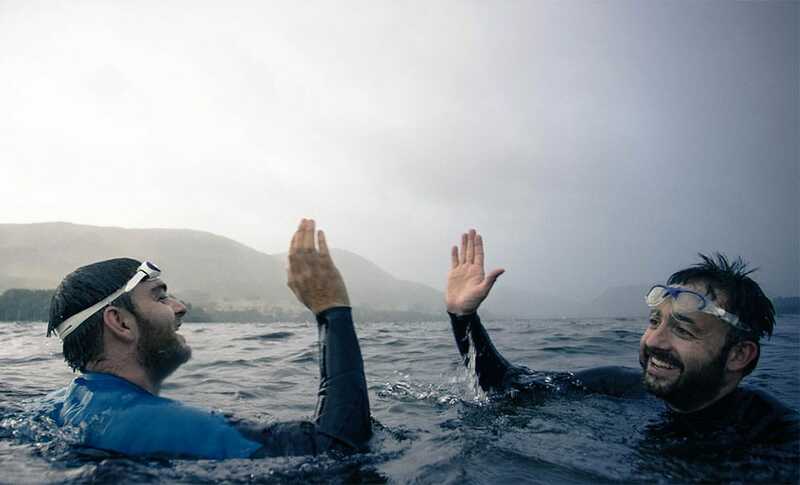 Start a wild swimming adventure on Ullswater with Colin Hill, a local open-water swimmer, who just happens to be in the International Marathon Swimming Hall of Fame, English Channel soloist and open-water swimming coach. He will be your specialist guide in his local water, whether you are a beginner, or budding Channel swimmer. May to October. Borrow a wetsuit and float from the Sheep Shed and swim from our jetty along our shoreline. Or, head further into the lake with these suggested swims. Characterised by ancient, gnarly foliage, Kailpot Crag has a small cliff for diving into deep water and a small shingle beach. It’s westerly aspect means you can enjoy the sunset while swimming. Take the ferry to Howtown pier and follow the lake path a mile south-west. 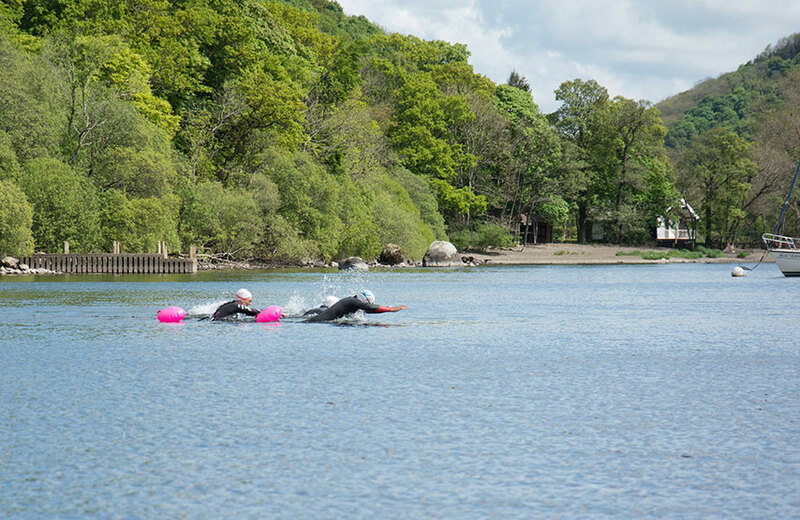 Swimming along the lake shore from Sandwick towards Howtown you will see woods, cliffs and rocky beaches. About half a mile on, two buoys mark a beach where you can exit the water and return to the footpath. To find your starting point, park in Sandwick hamlet and follow the path to the right signposted towards Howtown. 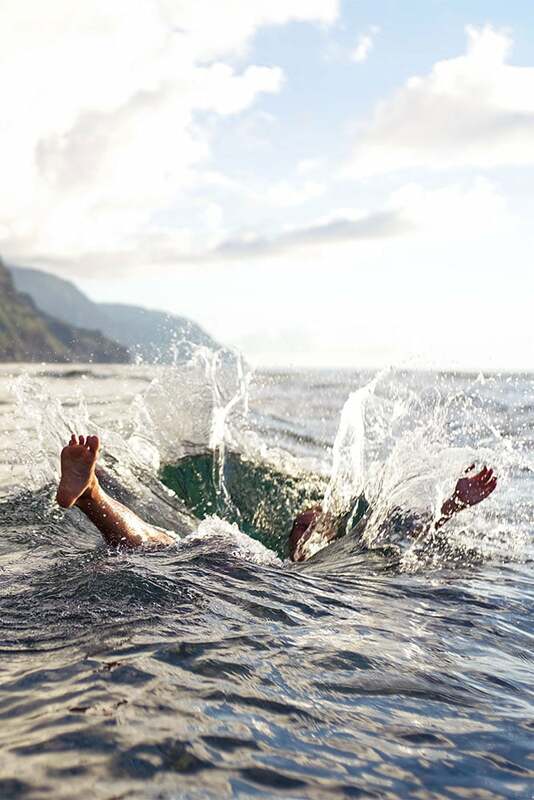 You will come across a couple of beaches that allow you to enter the water. For wild swimmers new to large expanses of water, it is recommended that you swim close to the shore so you are able to put your feet down. 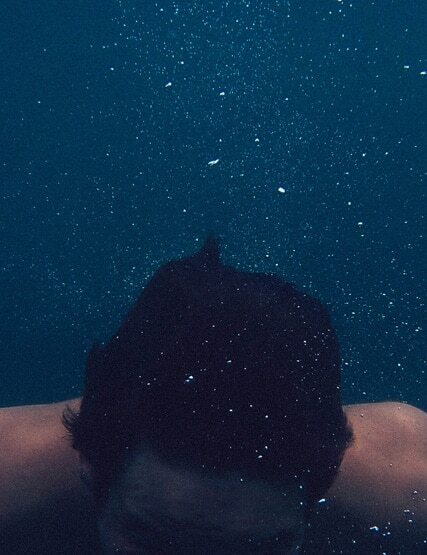 For experienced swimmers, it is possible to swim from shore to shore of the 0.75m wide lake, but be aware the deeper waters are colder. Perfect your front crawl and learn to swim smoother, further and faster in open water on our two-day swim clinic with fully qualified swim coach, Salim Ahmed from Swim Lab. Essential guidelines to ensure you swim safely. 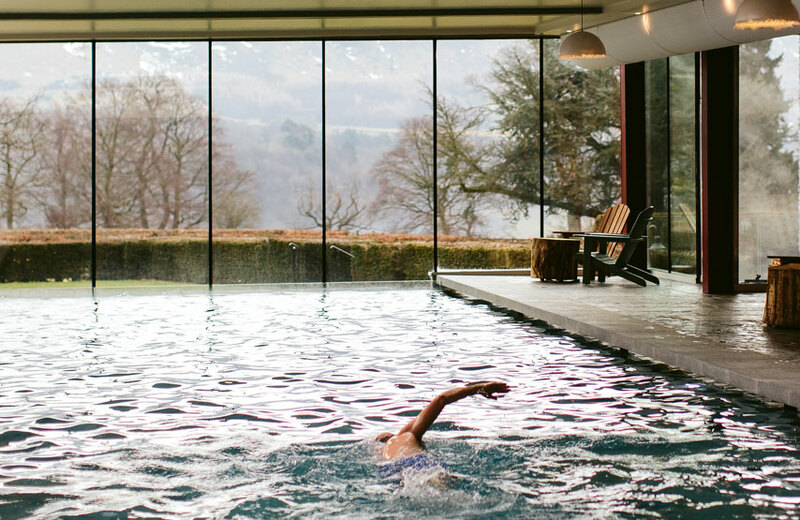 Another Place supports the Lake District National Park’s SwimSafe campaign – a code to follow that aims to keep you safe whilst swimming. Ullswater is busy with boats. 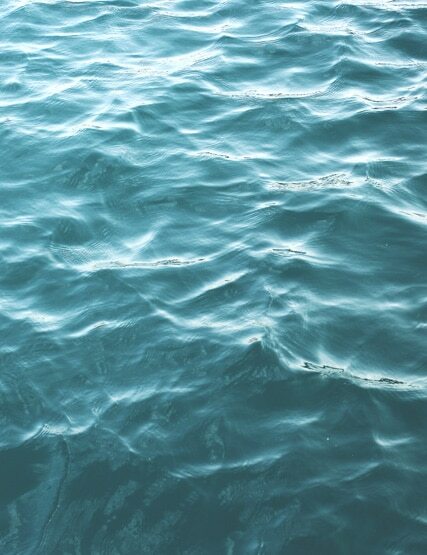 People on boats may struggle to see swimmers. A collision with any boat can be fatal. Avoid mooring areas, marinas and jetties used by boats, ferry routes and boating channels. Be aware boaters may be in any area of the lake at any time of the day or night. Only swim when weather conditions are suitable – remember conditions can change quickly so do check the forecast. Discover our take on a spa in Swim Club.